Customer interviews are one of the best tools to learn about your customers and improve the customer experience, but it’s important to ask questions that provide the most value for your business. 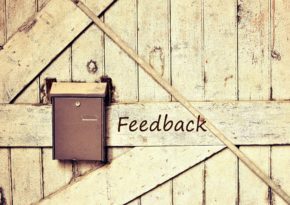 In this article, you’ll learn how to collect actionable feedback from your customers. 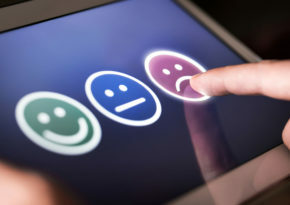 Customers give insight to improve your business, products, and the overall customer experience. Here’s how to turn feedback into a better experience.